A limited number of exclusive VIP packages will go on sale on August 13th. 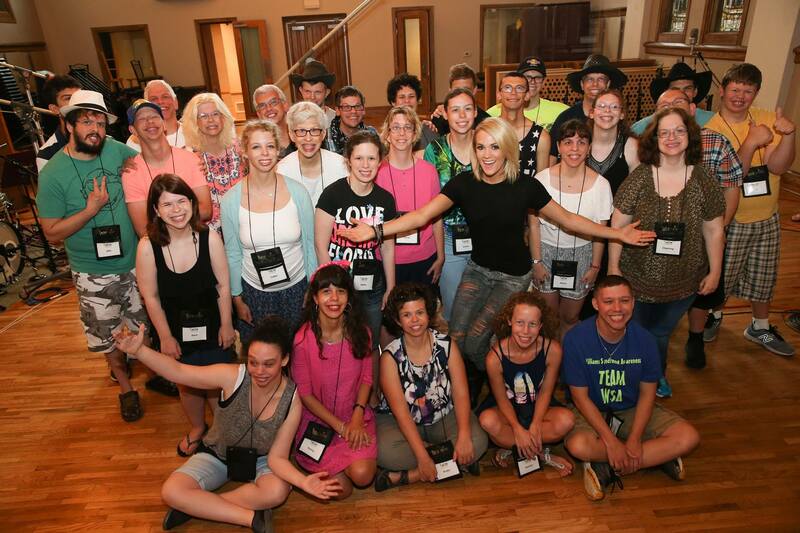 Packages include meet & greets with Carrie, autographed memorabilia, custom merchandise and more! 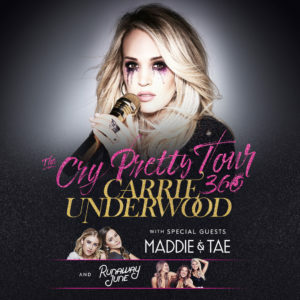 Visit CarrieUnderwood.fm/Events for more details on how you can get first access to tickets & VIP Packages, general on-sale information, and a full listing of The Cry Pretty Tour 360 dates. 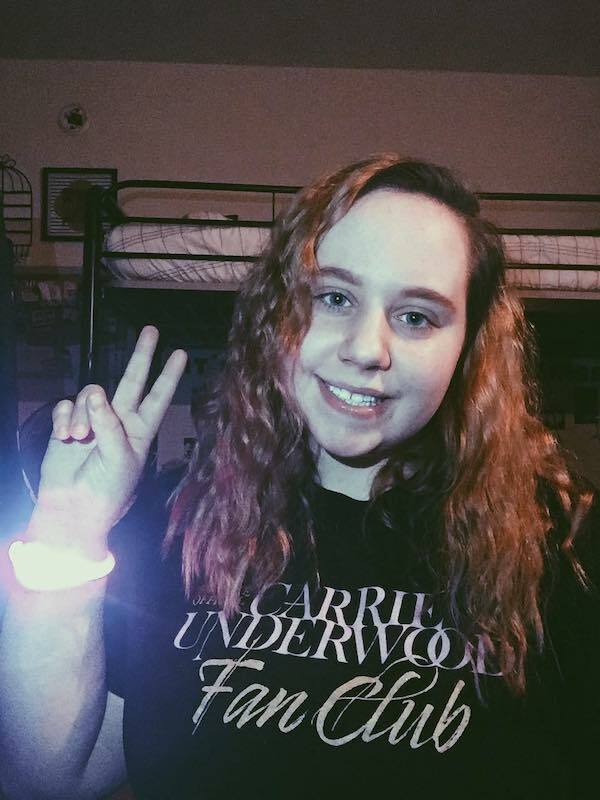 11/17/17 The Storyteller Tour – concert film now available to buy or stream! 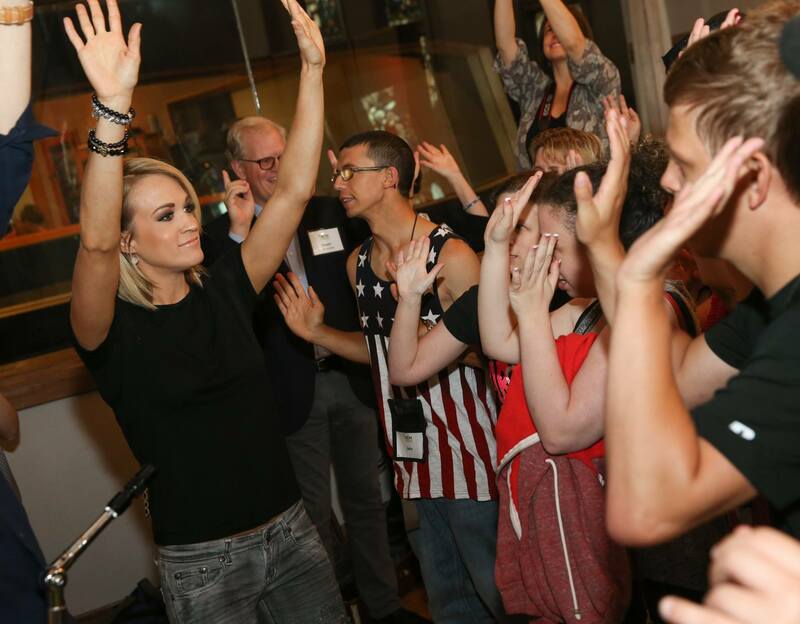 Congrats to Carrie on her ACM Awards Win! 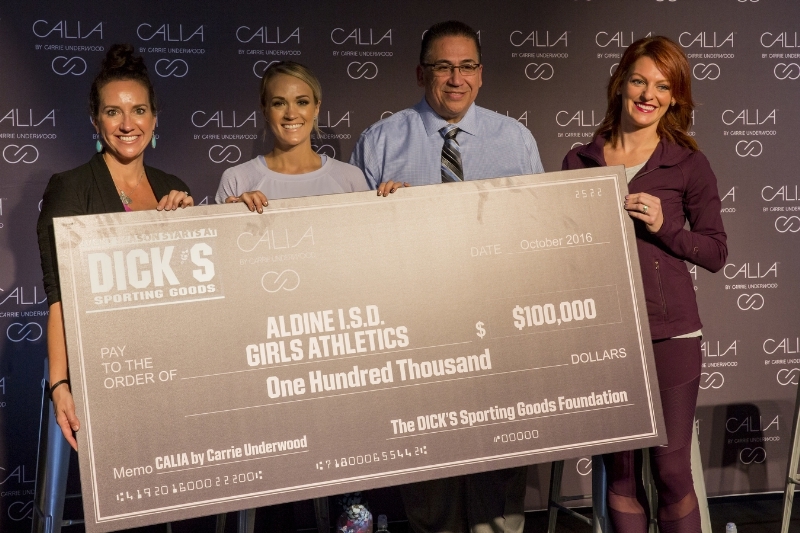 Carrie Underwood was named among the honoree’s and is set to join the 90th class to be inducted into the Oklahoma Hall of Fame. “I’ve always been proud to say I’m from Oklahoma. The people, culture, and environment molded me into the person I am today. It’s such an honor to be recognized among such great company by the Oklahoma Hall of Fame!” Underwood said.